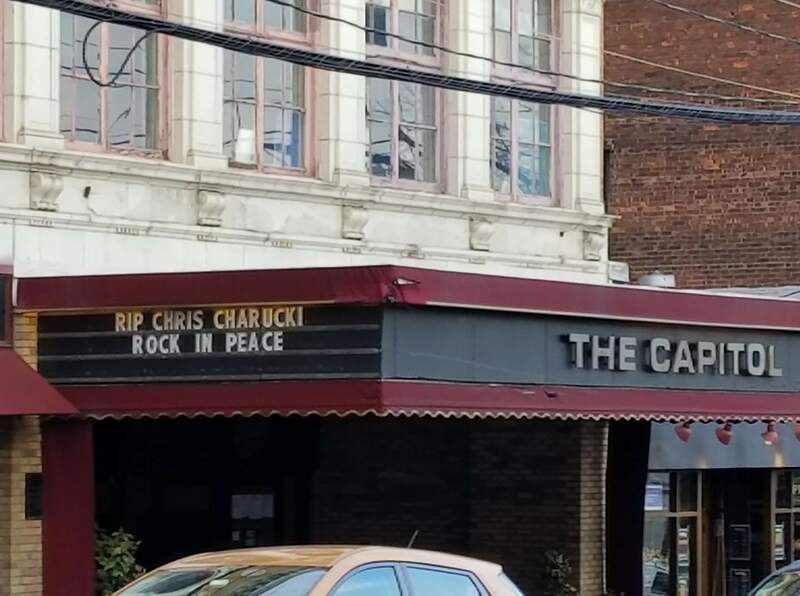 Chris Charucki, a 25 year production, sound and tour manager within the Grateful Dead family, has passed away. 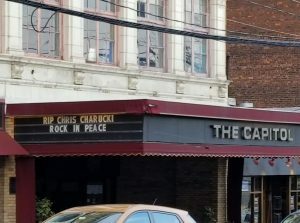 As explained by Jambands.com in a 2003 interview, Charucki first became connected to the Grateful Dead when he began working with them in 1993 through Ultra Sound. Since Jerry Garcia passed away in 1995, Charucki consistently continued working with the band’s various offshoots, including touring with RatDog, Furthur, Bob Weir, and Dead & Company. I don’t usually do this but I am going to share a personal story about the last time I saw Chris Charucki a month ago in Orlando on the Dead & Company tour. “Charucki was my friend. He always gave me the stack of set lists to give out after the show. He always knew when I was there and found me at the end to give them to me. He knew I owned an Internet company and that I would fairly give out the coveted set list copies to the diehard fans always waiting for them on the rail after the show and always tell the lucky fans who got them to make sure to let EVERYONE who asked to get a picture of them and make sure that they posted them on social media. I would say I have 200 or more individual set lists from Ratdog, Furthur, Bob Weir’s Blue Mountain Band and Dead & Company from my many years touring with the band. 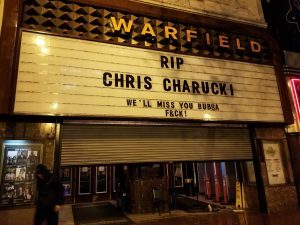 Rest in peace, Charucki. 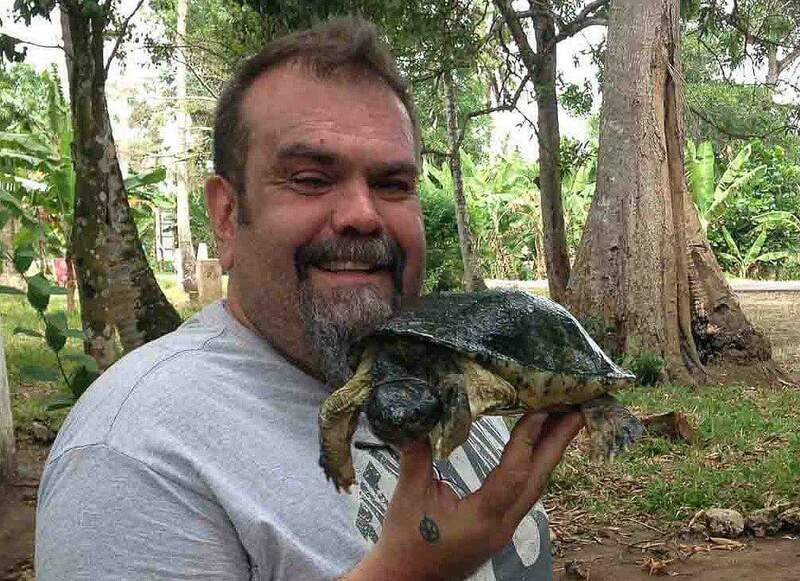 You will be so missed by every person in the Grateful Dead community. Sleep in the Stars my friend ♡.